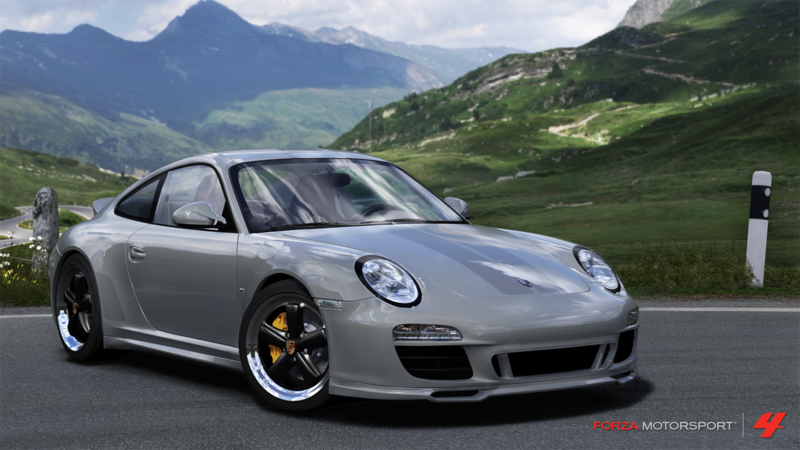 One of the most talked-about drawbacks to Forza Motorsport 4 upon it’s release was the lack of Porsche, a brand that has been apart of the franchise since its inception in 2005. 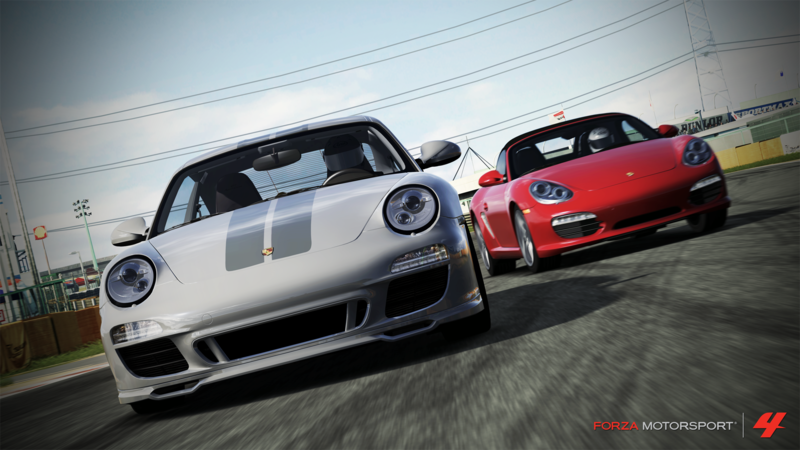 The first look at the Forza Motorsport 4 Porsche Expansion Pack, which will arrive on Xbox LIVE on May 22, featuring content and gameplay experiences solely dedicated to one of the world’s most iconic automotive brands. Porsche is returning to Forza Motorsport! Today we’re unveiling the first look at the Forza Motorsport 4 Porsche Expansion Pack, which will arrive on Xbox LIVE on May 22, featuring content and gameplay experiences solely dedicated to one of the world’s most iconic automotive brands. Upon the release of the Porsche Expansion Pack, fans can expect Porsche-themed Rivals Mode events and new online multiplayer hoppers dedicated to the dozens of Porsche models in the pack. 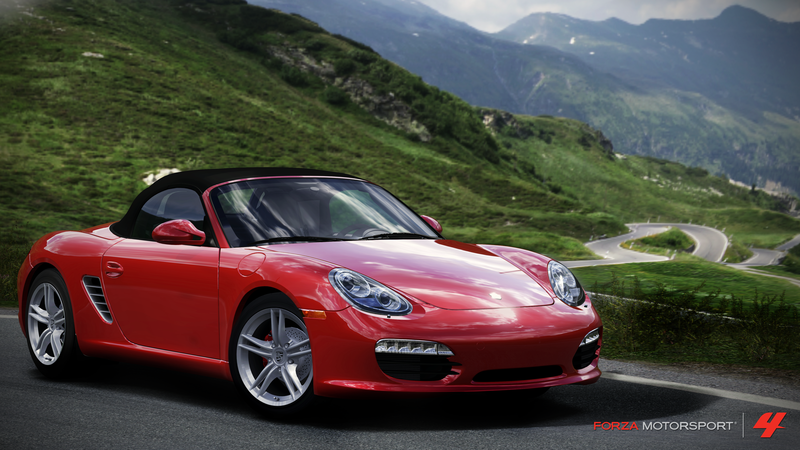 In short, our goal is to deliver the most comprehensive and fun Porsche experience available in any racing game today! Now, thanks to a new agreement, the marque is back in Forza Motorsport 4 and it’s returning after the short hiatus in grand fashion. Releasing this May, the Porsche Expansion Pack brings with it 30 vehicles; 23 of which are returning from Forza Motorsport 3, and 7 are all-new to the franchise. It doesn’t end there, oh no, it also brings with it 20 brand-new Porsche-centric events, 10 new achievements totaling at 250 Gamerscore, and a wealth of online integration as well. It will be available on said date at 1600 Microsoft Points ($20 USD).